Having trouble starting your car? Our factory trained service technicians at Galpin Volkswagen can help diagnose any starting, charging or ignition problems with your vehicle. 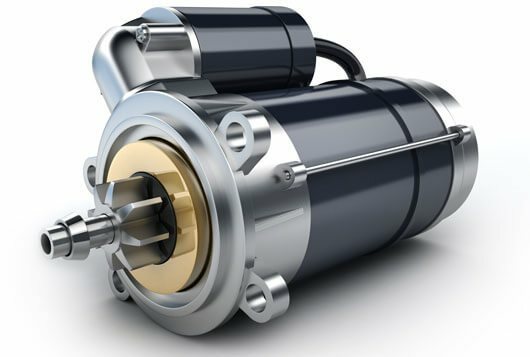 We can test and see if your battery needs replacing, if there is an issue with the alternator and charging system or if the starter needs replacement. If any of these parts need replacing, we carry a selection of Genuine Volkswagen parts. If there is a problem with the ignition system, our service technicians can diagnose and repair your vehicle. 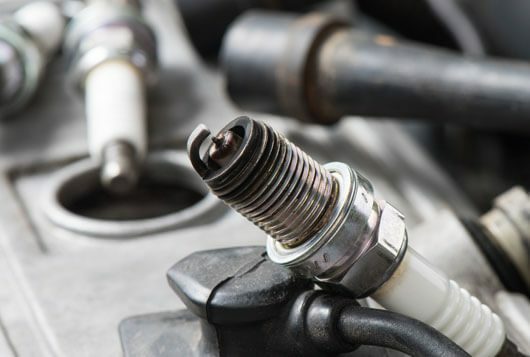 Some common ignition issues include bad spark plugs, failed ignition coils and faulty wiring. My battery died and needed a jump start. Does it need replacing? Not necessarily. Though a dead battery could be a sign it needs replacing, there could also be a problem with the alternator or other component that would cause the battery to die. The battery light on my car came on. What does this mean? If the battery light is showing on your car’s instrument cluster, it likely means there is an issue with the vehicle’s charging system. We can run tests at Galpin Volkswagen to find out what the problem is. How long do car batteries typically last? Car batteries can last anywhere from three to 10 years, but lifespan depends a lot on the weather conditions where you live, what your driving habits are and other factors. There is a lot of corrosion on my car’s battery. Does it need to be replaced? If the battery is still holding a charge, it most likely just needs to be cleaned. Our service technicians can clean and check your battery’s condition.